ATLANTA, GA (WMBF) – The U.S. Marshals Service is asking for help in finding a man accused in his mother’s murder in Dekalb County, Georgia. Richard Merritt is a disbarred attorney and has fled the area after cutting off his ankle monitor and failing to surrender himself to authorities for a previous conviction, according to a press release. Authorities said Merritt’s elderly mother was found dead on Feb. 2 and her vehicle his missing. Merritt’s vehicle was recovered at his mother’s home. 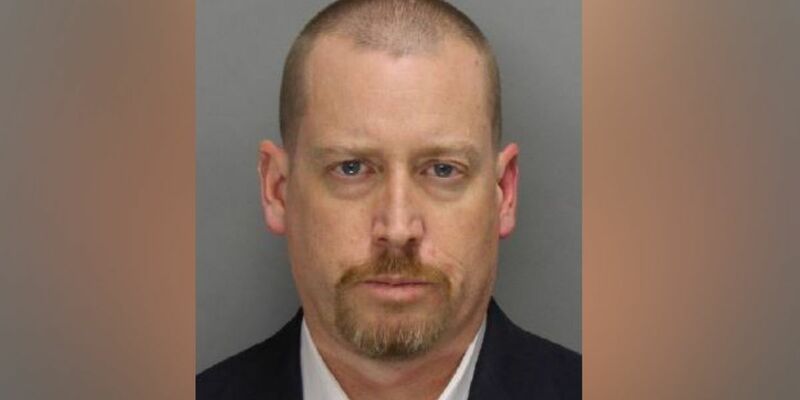 He may be driving a 2009 silver Lexus RX350 with Georgia license plate number CBV6004, according to he U.S. Marshals Service. Officials believe Merritt may be attempting to allude law enforcement by changing his appearance by shaving his head. Anyone with information is asked to call the U.S. Marshals at (877) 926-8332.